Just approached destitution buying a new DJI drone. I have had my eye on a drone for a while but I am fussy about the quality of video so I put aside enough money over time to buy a DJI Phantom 4 pro drone. Specs are very good, it turned up yesterday so I charged the drone battery, then charged the controller battery and then the PHUN started. First it wanted to do a firmware update on the drone so I downloaded and installed that, then it wanted to update the controller software so I did that, then it wanted to download the maps for the area so I did that as well. Then it wanted to register with DJI and locked up any other action, the firmware update turned WIFI off so after p*ssing around for a couple of hours, I found a comment on the internet about how to enable the WIFI again while the registration screen was running. Then I had to learn the trick of how to start both the controller and the drone up, one push on the button quickly followed by a hold on the button until it starts. After more than enough PHUKING around, it all seemed to be working so I took it out into the front street and it actually worked and flies great. I still have to do the compass calibration and find out how to turn the video camera on but it looks like a goer at last. Only real complaint is the drone is really noisy. Re: Just approached destitution buying a new DJI drone. That's fantastic i like drones . When you have a good video would you share it here? Will do, it may take a while I still have to learn how to get everything working. 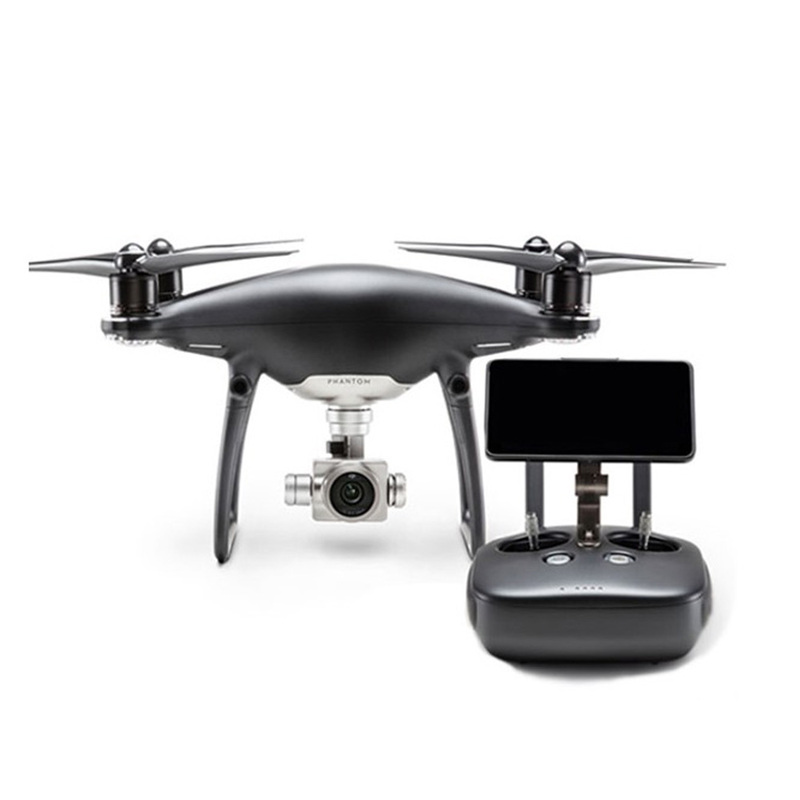 This is the actual model, I wanted the one with the 1 inch sensor but DJI keep a tight rein on the retail price so there was not much chance to get it at a cheaper price. Yes, the Parrot Disco is very impressive and it would be a lot of fun to fly but there is no chance of using one in a city area, here in Sydney it is almost impossible to fly anything legally let alone something fast like the Disco. I needed this Phantom for its high res camera and the couple of samples I have shot so far look OK. Main thing is it has excellent control, you can fly it at walking pace in front of you using it as a camera platform. SO that was what was making all the noise outside my apartment,but I think it was flying upside down,as it would be coming from DOWNUNDER! !